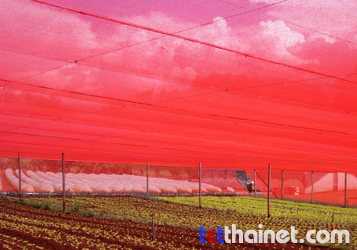 Chromatinet/Aluminet | Thai Charoen Thong Karntor Co., Ltd.
Cromatinet is a shading net that the red light can pass through. 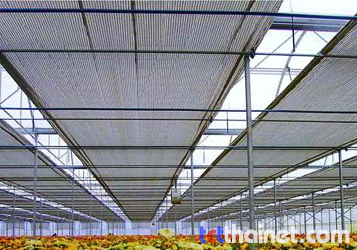 Efficient of the scattered light that effect the growth of the plant. Aluminet made of high-density polyethylene (HDPE) mixed with aluminum.